The Nike Cross Nationals selection committee has chosen the eight at-large teams who will join the 36 auto-qualifying boys and girls teams in Portland, Oregon. 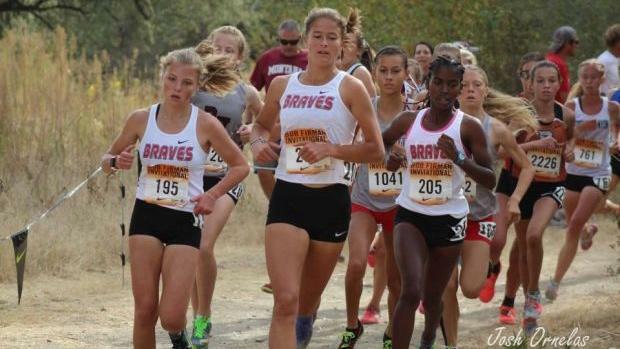 Four boys and four girls programs will complete the 22-team fields at NXN on December 1 at Glendoveer Golf Course. Click through the slideshow to see all eight teams.